The SD16TL mechanical extra-swamp type Bulldozer was developed to meet the requirements for operations in the soggiest of ground conditions. It is equipped with a mechanical drive system and advanced structural properties, providing more reliable performance and convenient and flexible operation. The SD16TL is the ideal construction machine for wetlands, swamps and otherwise damp conditions. Looking for ideal Shantui Dozer for Wetland Manufacturer & supplier ? We have a wide selection at great prices to help you get creative. 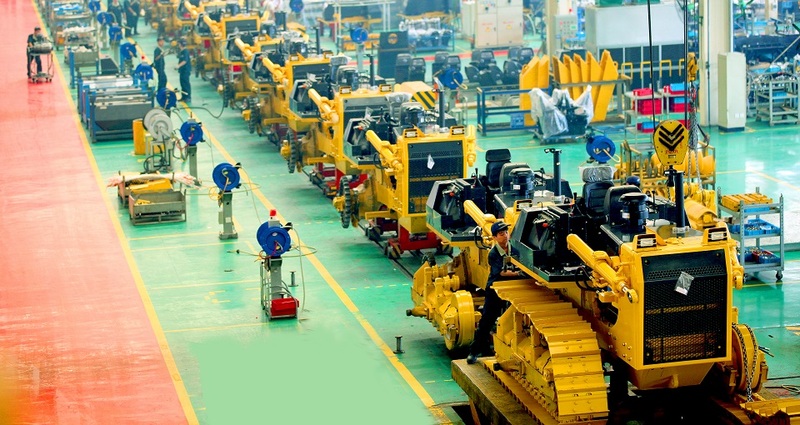 All the Shantui Wetland Dozer are quality guaranteed. 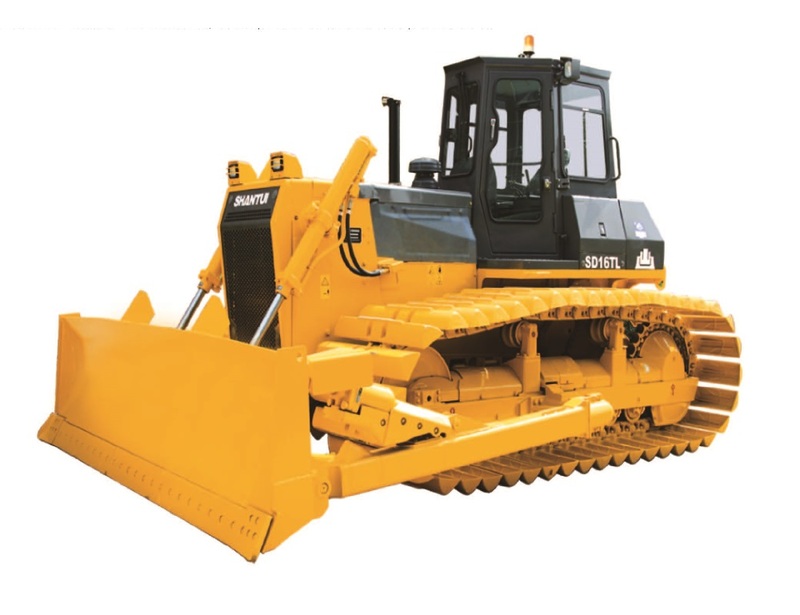 We are China Origin Factory of Shantui Wetland Bulldozer. If you have any question, please feel free to contact us.